With Christmas coming right around the corner, most of us are gearing up for holiday shopping. I don't know about you, but sometimes it's hard finding just the right gift, for just the right person. Today I am going to help you out if you know someone who is a One Direction fan. Forget the t-shirts and posters. 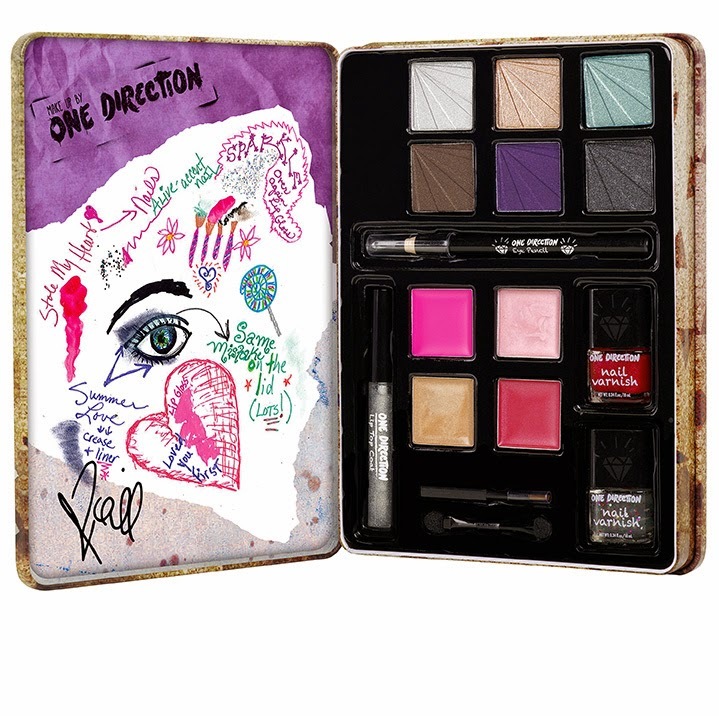 It's all about the Makeup By One Direction! 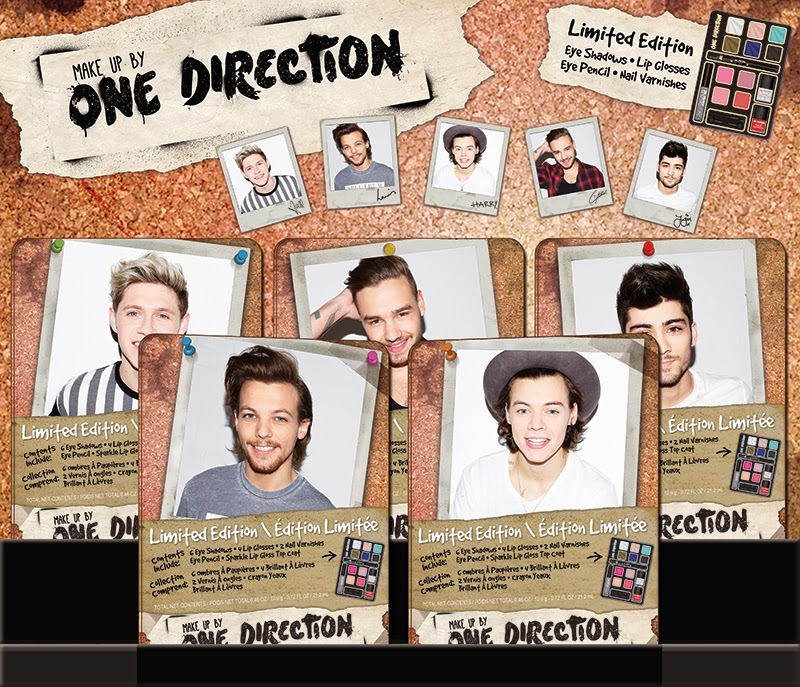 If you have yet to hear, One Direction has their very own makeup collections. With their latest collection, One Direction fans can enjoy a limited edition tin featuring their favorite band member. Buy one, or buy the complete band member collection! 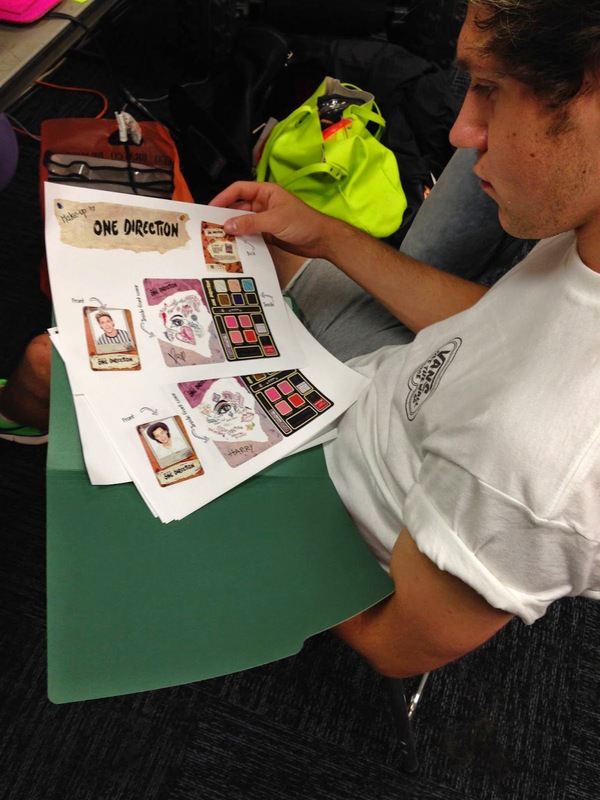 Now, if you are buying for a younger One Direction fan, this gift is still perfect. The makeup is perfect for preteens and teens. Something to introduce them to makeup, without it being too much or over the top. I tried out one of the tins on a friends daughter. She is preteen age, loves One Direction, and also loves to play with makeup. So this was the perfect gift to give her. After 5 minutes of her having the makeup tin, she was begging to give me a makeup makeover! She absolutely loves it! Not to mention she loved that the tin had her favorite band member! You can find these at Sears (USA), Kmart, Target, Walmart (Canada), available in stores November 15th. I hope that this gives you a extra gift idea for that special One Direction fan! They will surely love this collection!